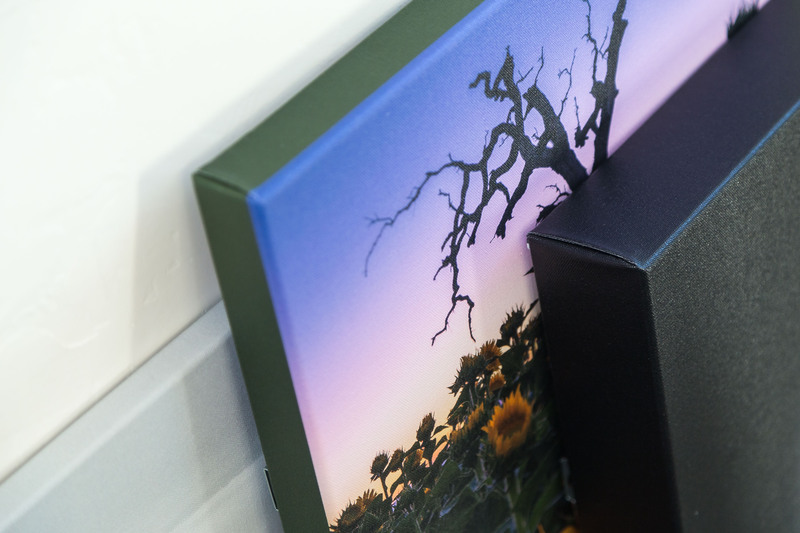 Quality and craftsmanship have always been high priorities for CG Pro Prints, which is one of the many reasons that I've chosen them as a print partner for my business. 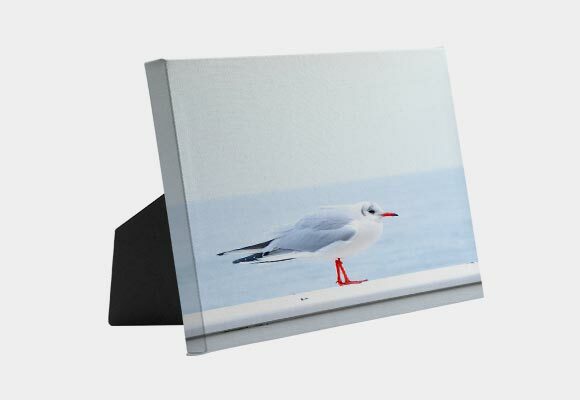 Luckily, their new Traditionally-Stretched Canvas Prints are no exception! Stretched by hand around high-end hardwood, the first thing I noticed when these prints arrived was their classic look and feel. 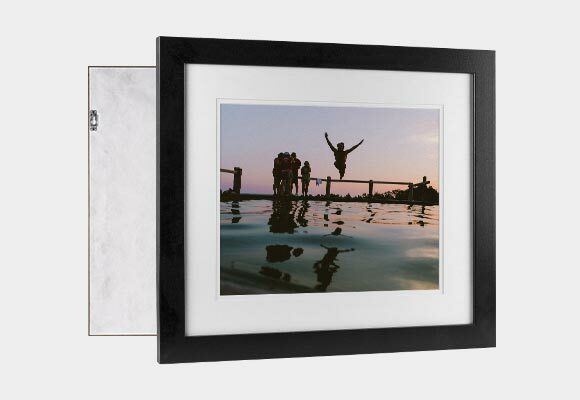 They are the perfect option for customers who are interested in a timeless display for their home or office. 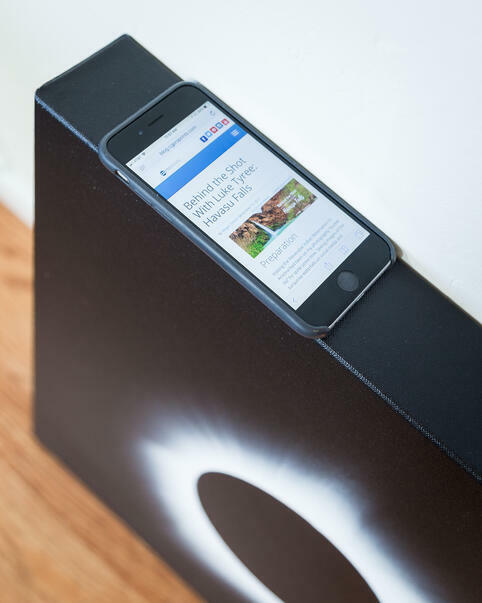 The build of the Canvas Wraps is robust and sturdy. 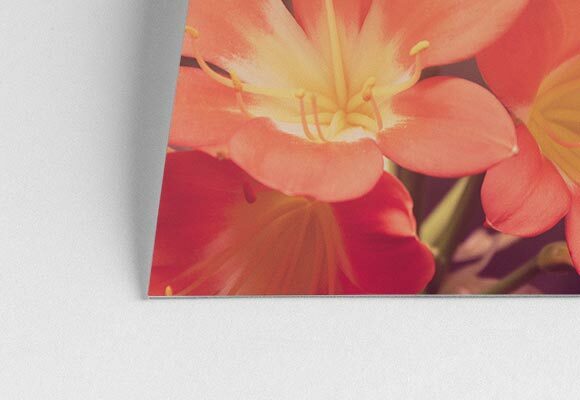 The various depth choices for the Traditionally-Stretched Canvas Prints add a lot of dimension to the look of the pieces, as well as the durability for the two thicker wrap options. 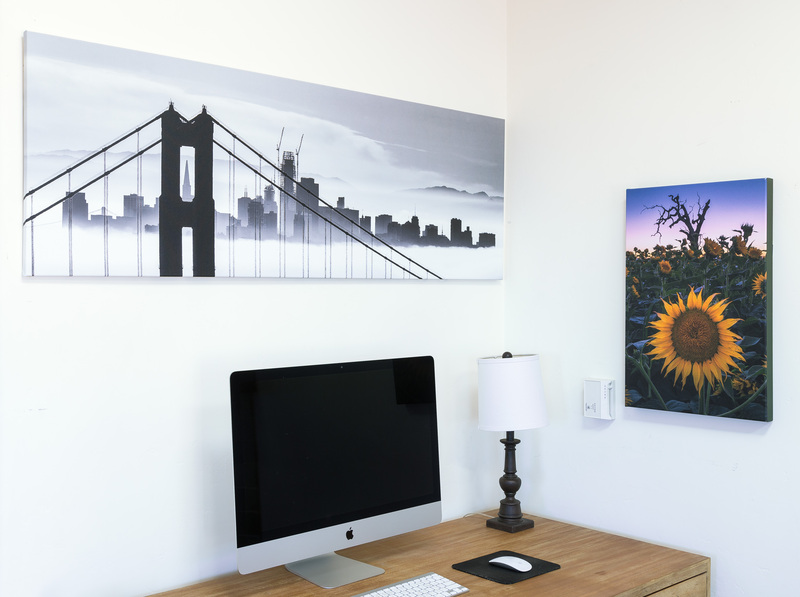 I chose the 0.75" Thin Wrap option for the large panoramic print of the San Francisco skyline. 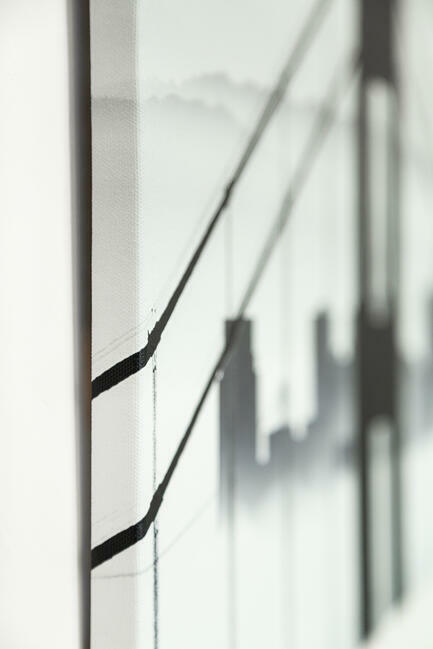 This depth complemented the simplicty of the photo and seemed to help draw the viewer's focus to the photograph. 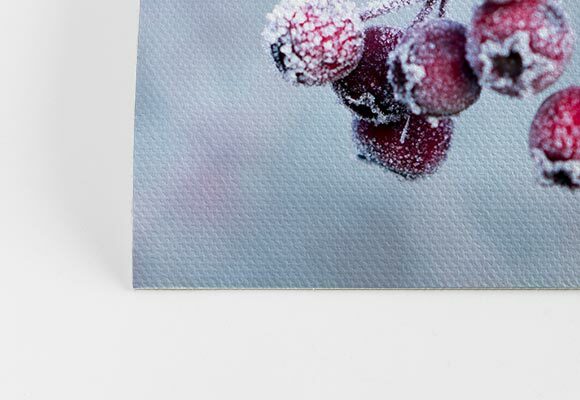 It was the perfect selection for the image as well as the print size. 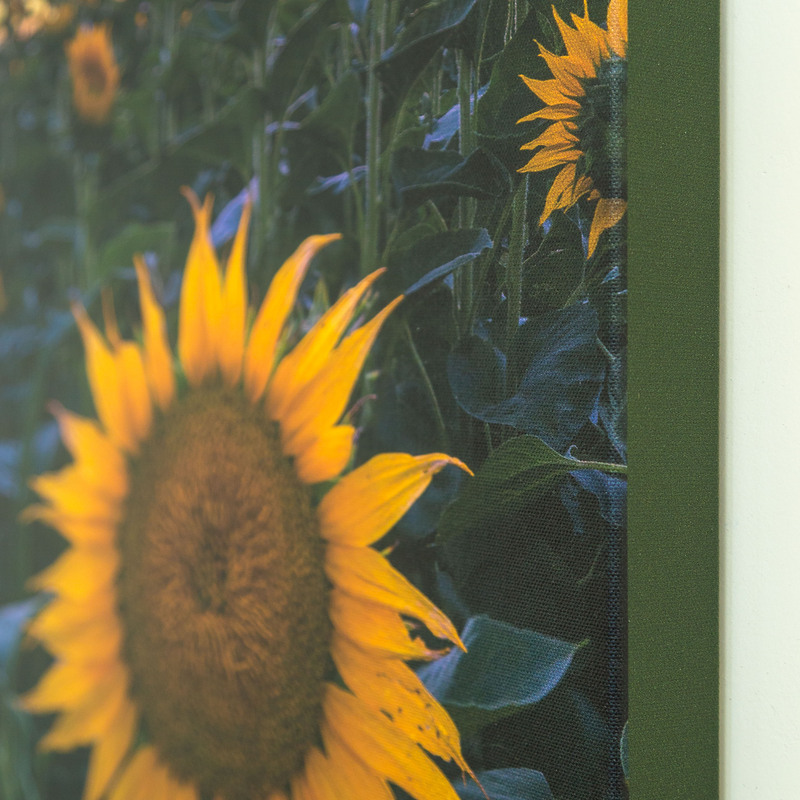 I chose the 1.5" Thick Wrap Canvas for my sunflower photo, which was the perfect complement to the other two more dramatic depth options. 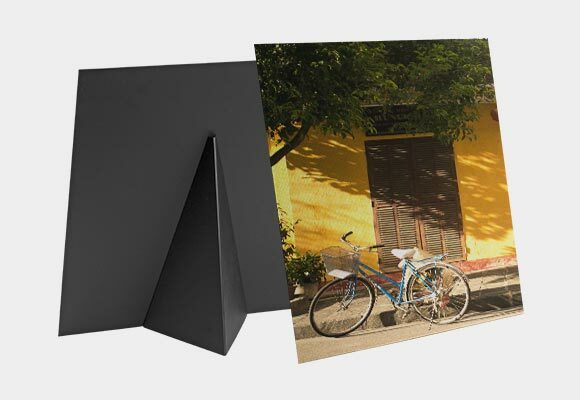 If you're looking for a classic print that will seamlessly fit with the rest of your artwork on display, then the 1.5" Thick Wrap Canvas is the best option for your or your client's home. 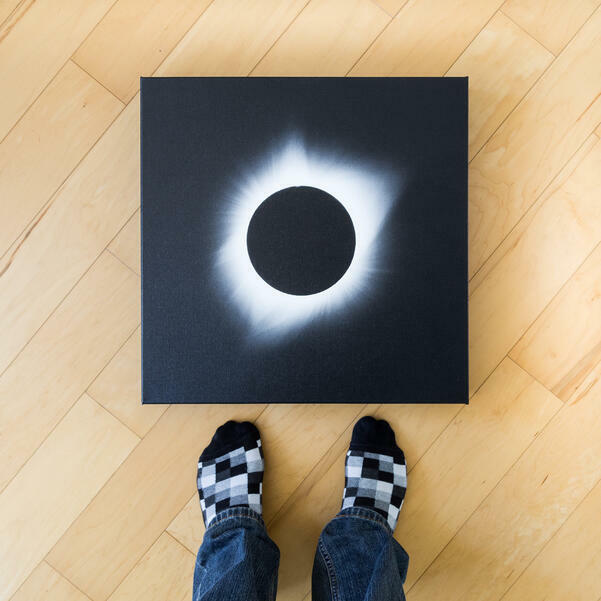 Conversely, I opted for the 2.5” Chunk Wrap option for my eclipse photo and the thickness of the canvas exaggerated the image, making it appear to almost jump right off the wall! 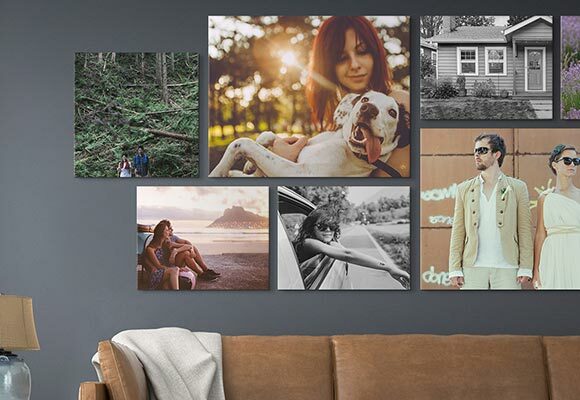 The Traditionally-Stretched Canvas Prints are a fantastic addition to my product line and it's been great to be able to offer clients more canvas options than ever before. 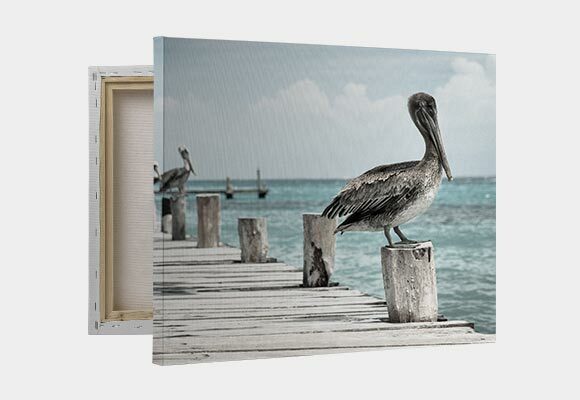 With the ability to choose between the three different depths (.75”, 1.5”, and 2.5”), my customers now have increased customizability when ordering artwork for their homes or offices. 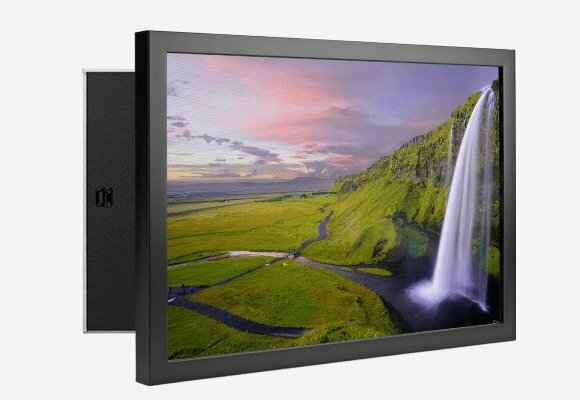 I’ve already collaborated with several local customers in choosing a depth that gives maximum “pop” to the photo and fits well within the display space that they have in mind. 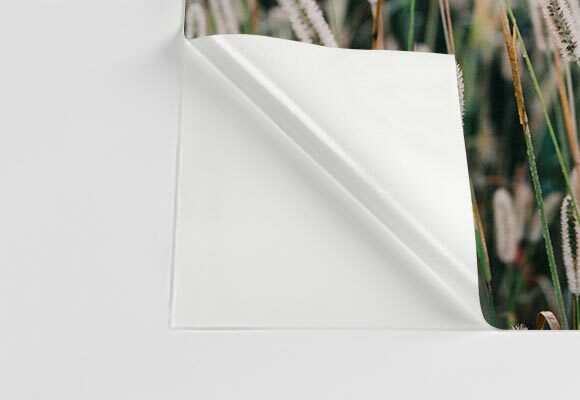 And as always, being able to choose between the classic wrap or a colored border is such a treat! 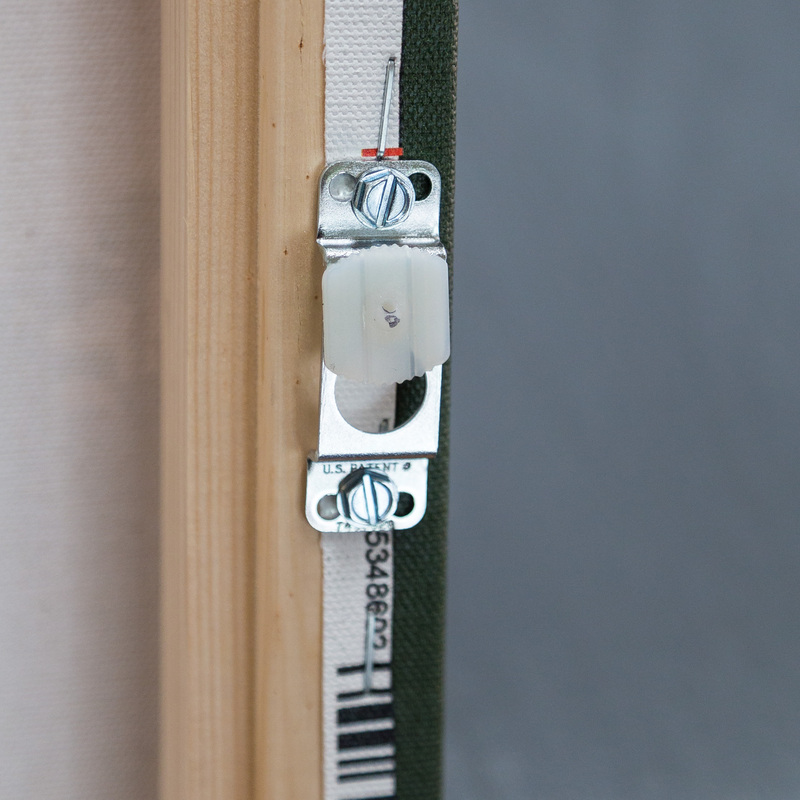 Similar to all Canvas Wraps that I’ve received from CG Pro Prints, these Traditionally-Stretched Canvas Prints come ready to hang with a finished backing and pre-installed hanging hardware. 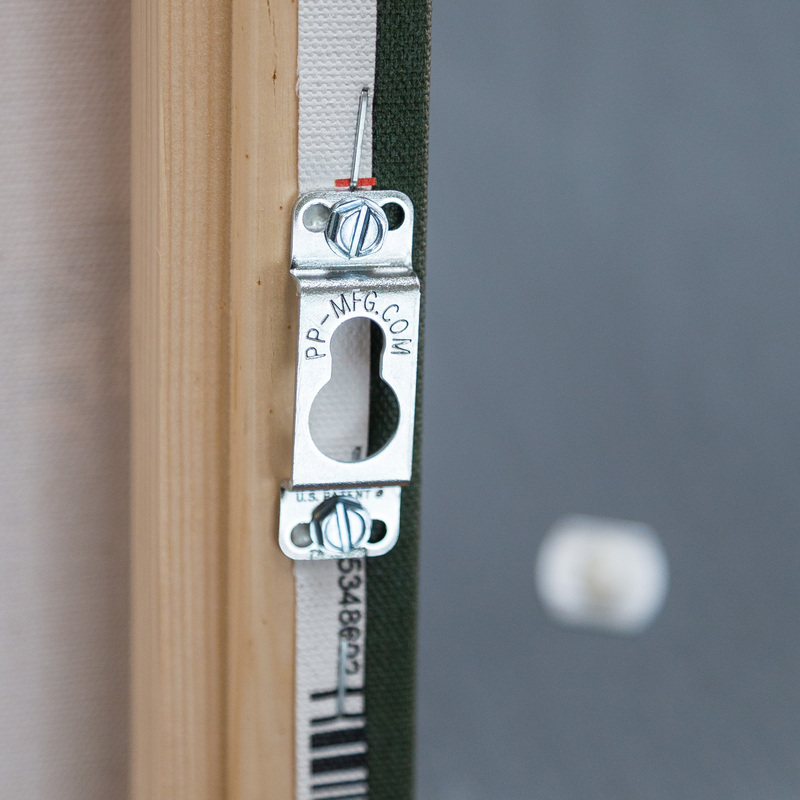 I was pleasently surprised to see an innovative “no-wire” hanging system, which is easy to use and makes placement and leveling a breeze. 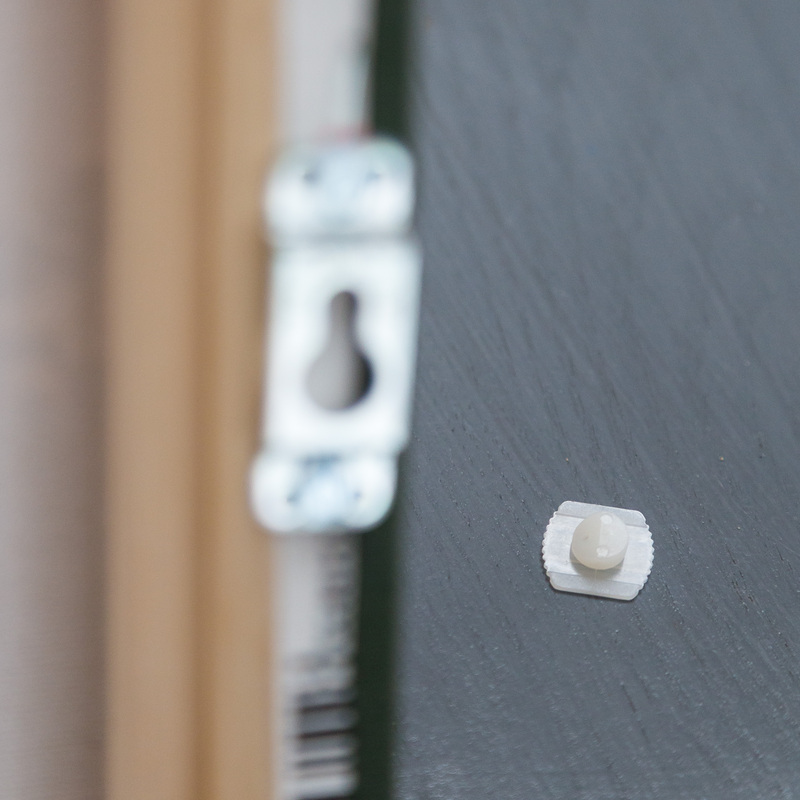 The hanging hardware comes with easy-to-follow instructions and I was able to mount the prints to my wall in no time. 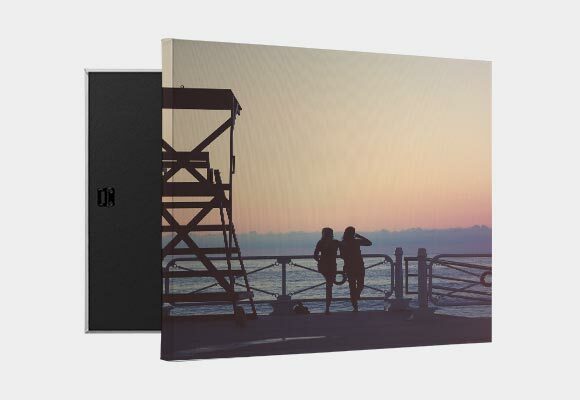 In summary, these Traditionally-Stretched Canvas Prints have quickly made their way to the top of my product list! I look forward to offering the various sizes and depths available when customers inquire about pieces of my art for their spaces. I especially love the bold look of the 2.5" Chunk Wrap which I'll be recommending to all of my customers moving forward! 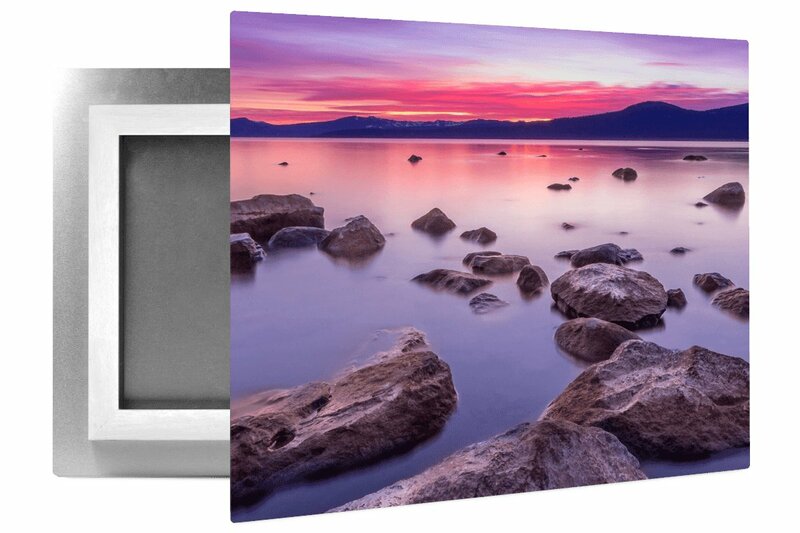 Luke Tyree is a landscape photographer currently living in Monterey, California. 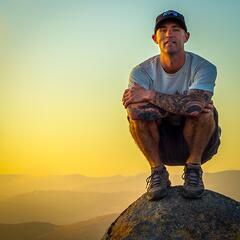 Born and raised in San Luis Obispo, California, his passion for photography manifested out of a decade-long struggle with alcohol and drug addiction. After getting clean and sober at the age of 28, Luke’s love for outdoor activities found him running, hiking and camping all over his home state, capturing his earliest photographic works along the way with the only camera he had: his phone. After reaching the limits of phone cameras, he decided to take a chance and buy his first camera, feeling skeptical about whether or not he’d actually use it. 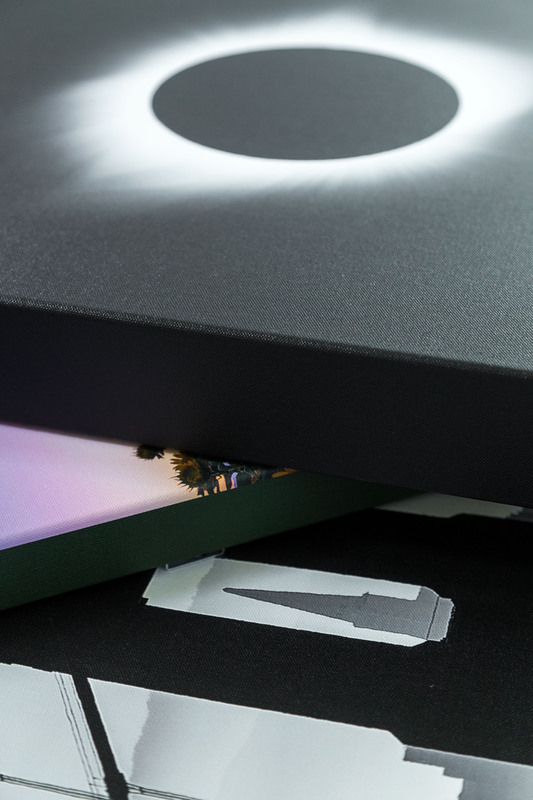 Fast forward five years - his Lightroom catalog is now home to over 100,000 images. Luke now works full-time as a freelance photographer, continuing to focus on his landscape work as well as real estate and commercial photography projects.